When I started this blog, I intended to write more about my running passion. For various reasons I have not. Last winter I was recovering from a chronic injury. Last summer I started running again, but got too aggressive too fast, and hit another injury that slowed my return to consistent running. Runners are often injured. Gather three runners together and you will have an instant debate on how to treat six types of injuries. Once I talked to my doctor about a running injury. After listening to me for less than a minute, he told me, “Stop running. It will only ruin your hips and knees.” Needless to say, I did not like his diagnosis so I went in search of a new doctor. He is the Dr. William Roberts, the medical director of the Twin Cities Marathon. When I tell him I have some running issue he sends me to a physical therapist. I have been to at least five different physical therapist and each has helped me. My most recent experience with Shannon Maixner at Fitness Focus was the most thorough and helpful. I continue to incorporate several of her exercises into my daily routine and see definite benefit. I realize that to remain a runner I must broaden my cross-training. I am writing about this today because I reached a new milestone today. I have run seven days in a row without pain or injury. All my runs were relatively short and slow, in the three to four mile range. Partly it is an experiment to see if frequent, short runs help my body adapt better. Partly it has been the mild winter weather in Minnesota and my need to be outside. Running is one of the few sports mentioned in the Bible. 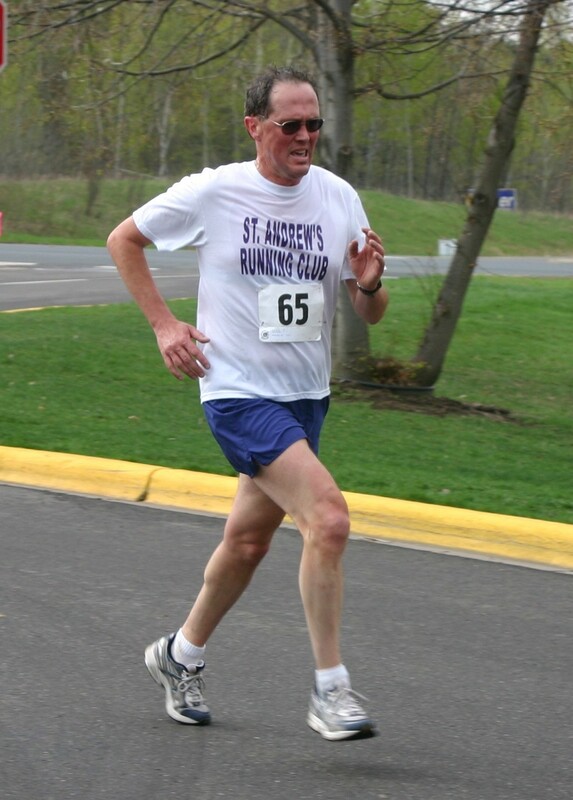 Paul uses the analogy of the runner’s training to describe his commitment to the gospel of Jesus Christ. I do it all for the sake of the gospel, so that I may share in its blessings. Do you not know that in a race the runners all compete, but only one receives the prize? Run in such a way that you may win it. Athletes exercise self-control in all things; they do it to receive a perishable wreath, but we an imperishable one. (I Cor. 9:23-25). There may come a day when I will not be able to run, but until then, I plan to run often and with joy. Lord Jesus, teach me to joyously run, walk, and dance with you. This entry was posted in Body Mind Spirit, Joy, Physical Exercise, Running, spiritual exercise, Uncategorized and tagged Physical Therapy, running injury on February 1, 2012 by Pastor John Keller. Someone once asked me , “Do you enjoy running every time you go?” I had to stop and reflect for a moment. My answer was, “No, not every time. In fact there are many runs that I don’t enjoy at all. But there are enough moments of joy and peace that I continue to lace up my running shoes and head out.” And now, as I struggle to complete my physical therapy and watch the snow melt, I especially miss the joy of heavy breathing and quickly moving feet. I believe the same is true for our walk with Jesus Christ. Not every moment is filled with love, joy and peace. In fact our connection to Jesus will also connect us to the suffering and pain in the world. I don’t think God calls us out of the world, but to deeper life in the world, the world he created and redeemed. For the past ten springs I led a mission trip to Jamaica. Yes, I would spend some time on the beach soaking up the sun and enjoying the surf. But Jamaica is a very poor country and I invested more time in parts of Jamaica that the tourist rarely see, helping to build Habitat for Humanity homes. The work certainly had moments of frustration and discouragement. “What is one house among so many needy people?” Still I knew from years of experience that one house, one life, one testimony can bear witness to the transforming love and power of Jesus. As I listened to Jamaicans, I discovered their patient faith and joy. And those moments of joy keep me going through the tougher times. What has struggle taught you in your relationship with Jesus? 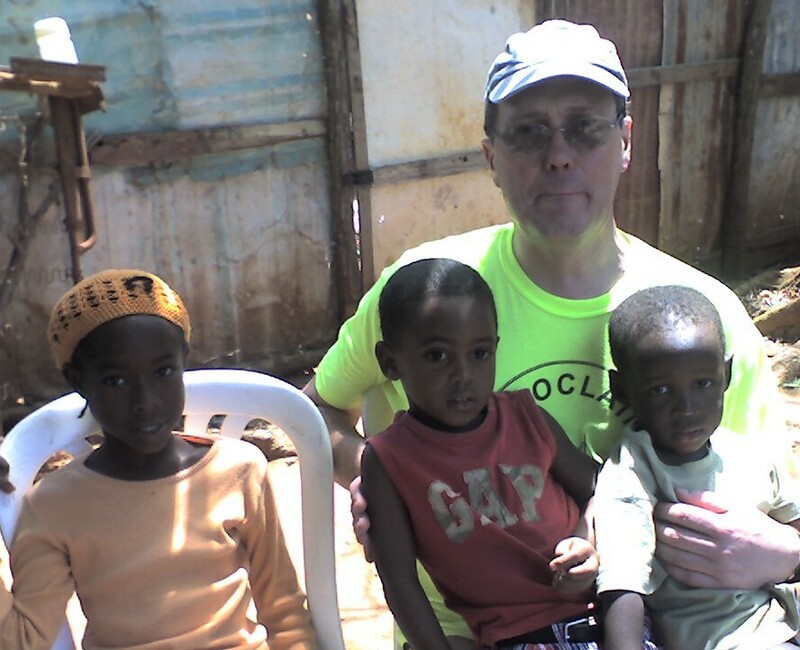 This entry was posted in Jesus, Joy, Physical Exercise, Running, spiritual exercise, trust and tagged Habitat for Humanity, hope, Jamaica, melting snow, mission trip, physcial therapy, running injury on February 16, 2011 by Pastor John Keller.